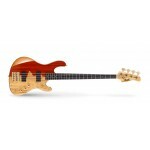 A great bass has just the right blend of timeless design and modernized features. The GB7 mixes a pr..
For 20 years, GB bass line has been one of the most popular Cort bass lines. 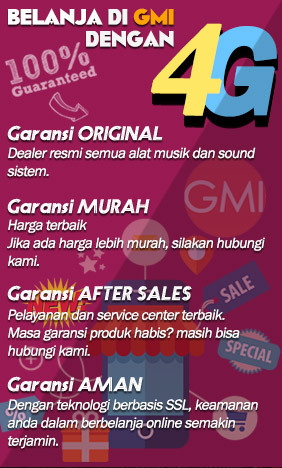 In 2017, Cort introduce.. 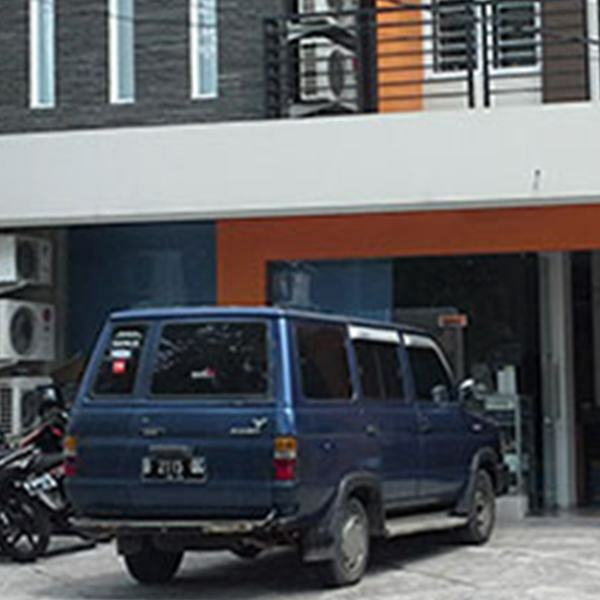 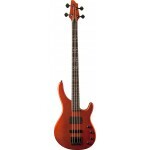 Step of innovation applied as a producer Cort guitars, basses and amplifiers and more fabulous. 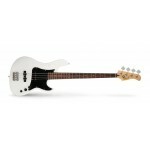 Cort.. 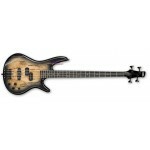 The Jeff Berlin Rithimic 4 String Bass features a custom designed alder body with spalted maple ..
Squier Deluxe Dimension™ Bass V Squier fans can now get the great look, sound and playability of ..
About Squier Deluxe Dimension™ Bass IV Squier fans can now get the great look, sound and playabil..
Specification Pickups: 2 Fullerton-made G&L Magnetic Field Design humbucking pickups B.. Product Overview Players fond of the old adage "if it ain’t broke…" haven’t played a JB-2™. 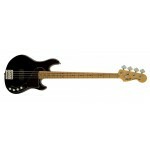 You s..
Three decades ago, the G&L L-2000™ bass served notice that company founder Leo Fender† was ready.. 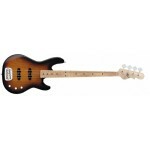 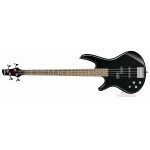 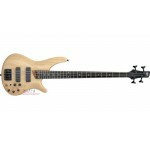 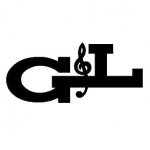 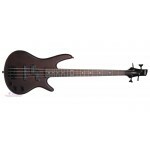 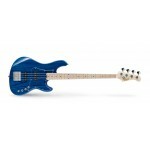 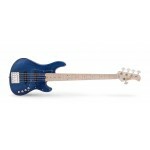 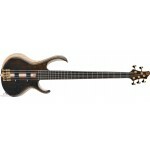 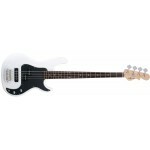 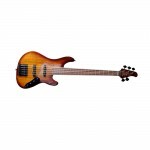 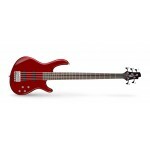 Product Overview Three decades ago, the G&L L-2000™ bass served notice that company founder L.. Description NEW G and L Tribute SB2 Gloss White Bass Gloss White over basswood, 3-ply black pic..
Overview When Leo Fender† launched the G&L L-2000™ bass in 1980, it was clear he was ready to..
Squier's most versatile Jaguar bass model is even more versatile now, with the extended range of the.. The Bass Behind Biffy Clyro! 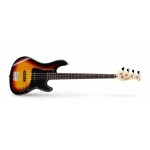 Based on James Johnston's custom axe, the Squier® James Johnston J.. 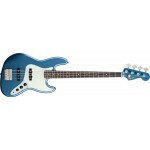 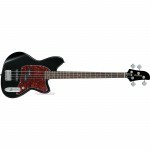 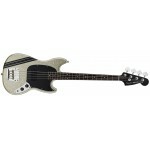 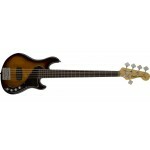 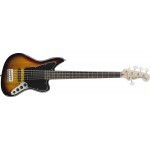 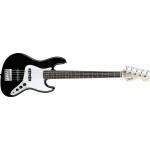 The Squier Affinity Jazz Bass V is a value-priced 5-string version of the world famous Fender Ja..
More about Mikey Way Mustang® Bass Squier introduces what is surely one of its most distinctive s..